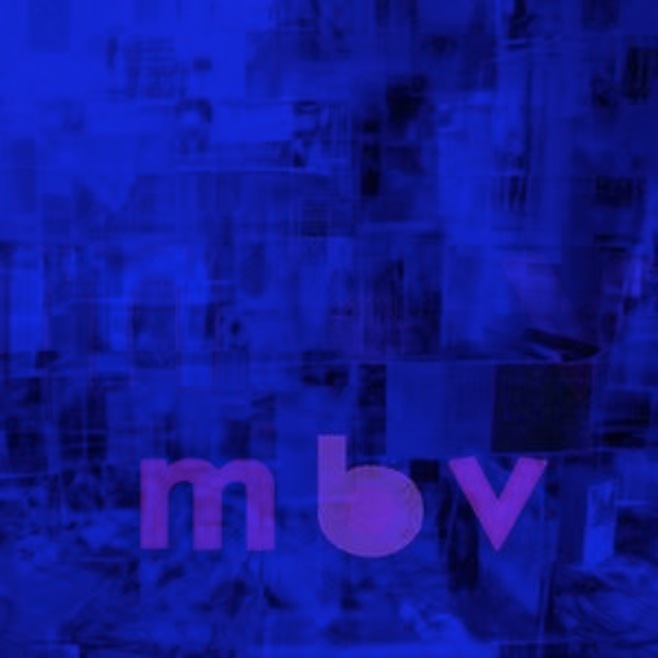 Sonic More Music: The New My Bloody Valentine album is out! My Bloody Valentine have confirmed their new album, the follow up to ‘Loveless’ released in 1991, is to be released tonight. The bands website has been down all day following rumours the album was to be released within hours. The New My Bloody Valentine is now up on http://www.mybloodyvalentine.org/ .....unfortunately the server has crashed.